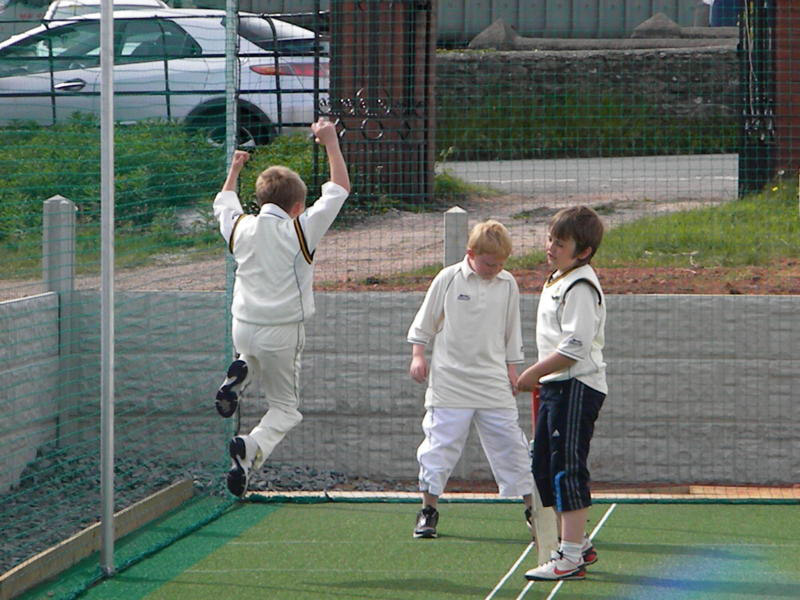 Back in 2010, as an England & Wales Cricket Board (ECB) Focus club with Club Mark accreditation, North Lancashire and Cumbria League club Lindal Moor had been approved for ECB funding with the goal of bringing the club’s facilities up to date. 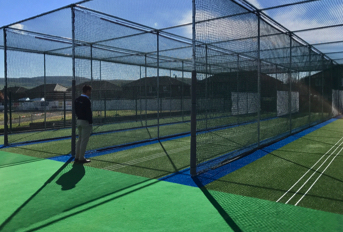 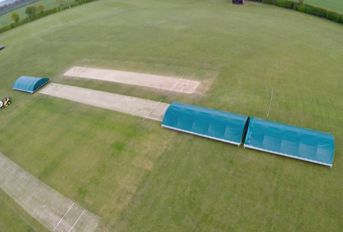 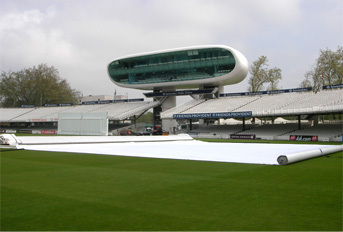 The batting nets were in particularly poor condition, so replacing these was a priority and the club thoroughly researched the market with a view to installing a new non-turf practice facility featuring two full-length lanes with extra run-up and also a full width carpet to reduce maintenance. 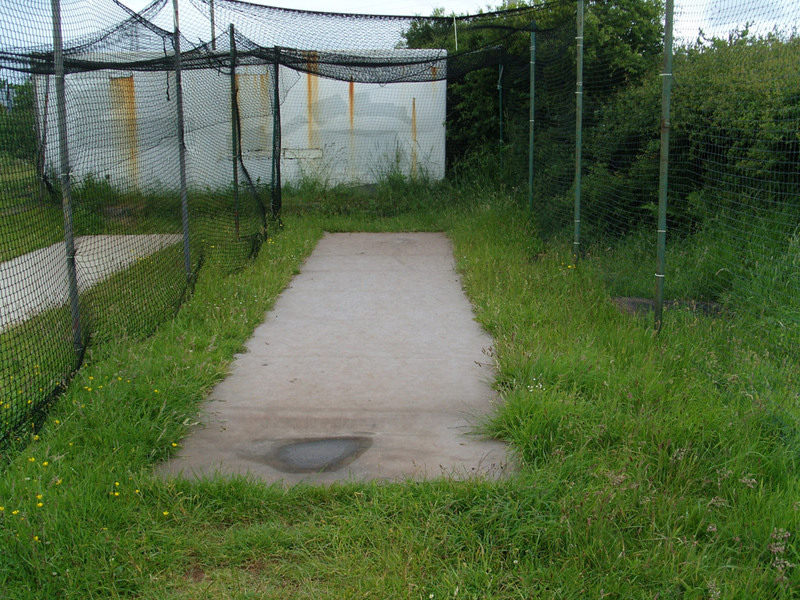 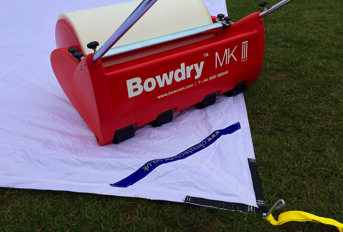 Having established the type of facility the club wanted to install, Development Officer and Project Manager Mike Hughes visited facilities at a number of cricket clubs in the local area, with total-play facilities standing out as providing the specification and standard desired. 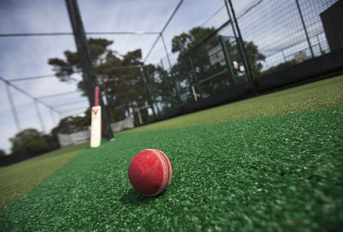 Once instructed to undertake the project, total-play designed a facility based on its tp365 ECB Approved Pitch System to meet the club’s individual requirements. 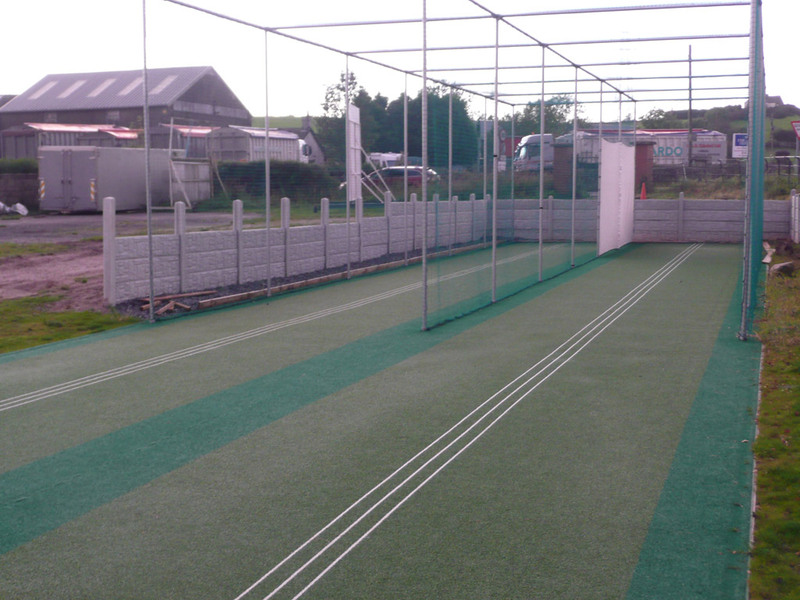 Following groundworks to remove the existing, aged synthetic surface the site was prepared for the installation of the new facility which comprised a 2 lane, 30m length facility with bespoke features including total-play’s unique ‘three white line’ system as training aid for batting and bowling and the installation of new, closed-top nets for additional safety. 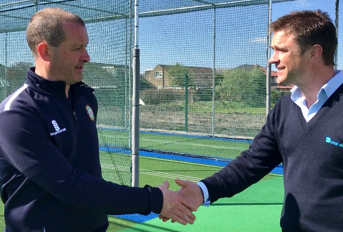 “The new nets are fantastic and have given the whole club a real lift – people can see things are improving all around the ground – which is encouraging them to get on board and help.